My Name is Khan is significant because of the message it effectively gets across that individuals need to judged by their actions, and not prejudiced because they happen to belong to a particular religion. There are not many over-the-top moments in Karan Johar's direction this time - nobody cries, screams or breaks into a dance, unless the situation demands it. The two and half hour plus length of the film is a mitigating factor, as the intensity drops to fill in for the 'feel-good' moments. But we are not complaining. 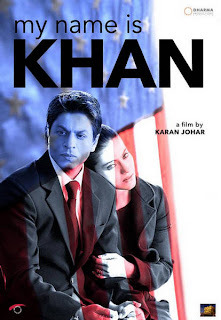 For its relevance, performances and its entertainment, My Name is Khan is certainly worth a watch. Shankar Ehsan Loy's music compliments the frames in parts though - Sajda and Noor-e-khuda spark some magic.